I spent all day today staring up at the sky or sometimes down into the sand, often asleep, on the Jersey shore. 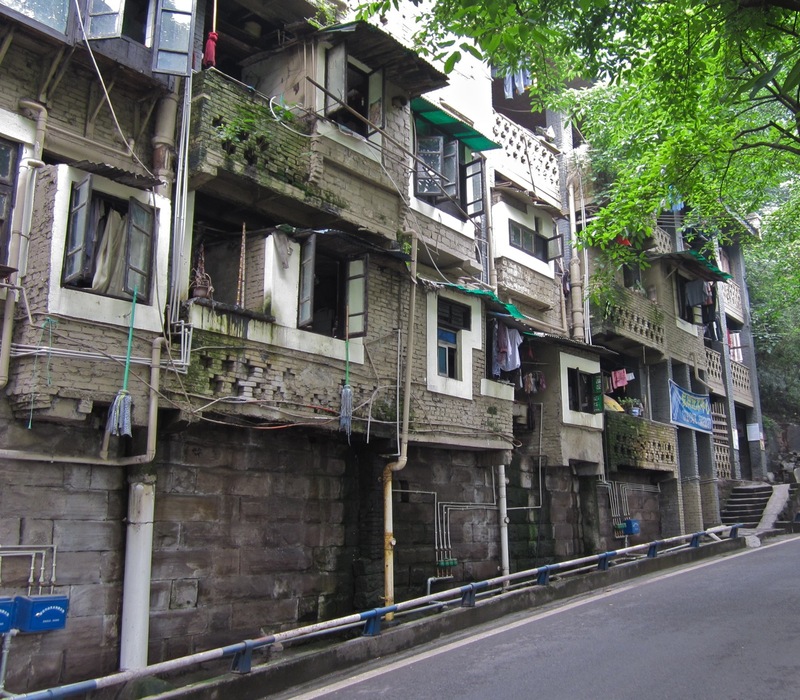 I was with some friends, a couple new and one old. I am jealous of the new ones, their tender hearts, their special loves, all that hope and promise. They are so poised! Heidi: Hi CC. How are you today? CC: Hi there Heidi, I’m interested in this spiked bustier, is it available? Thanks!! Heidi: One sec and I’ll look this up for you. 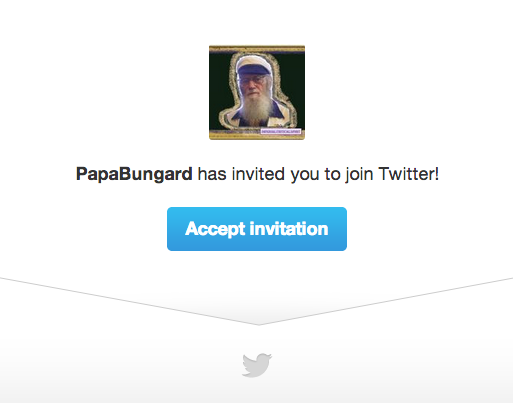 Papa Bungard Has Invited You To Join Twitter!